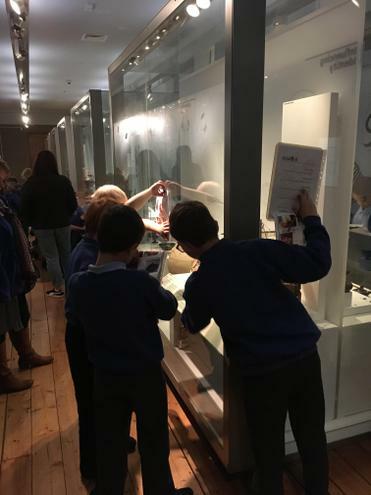 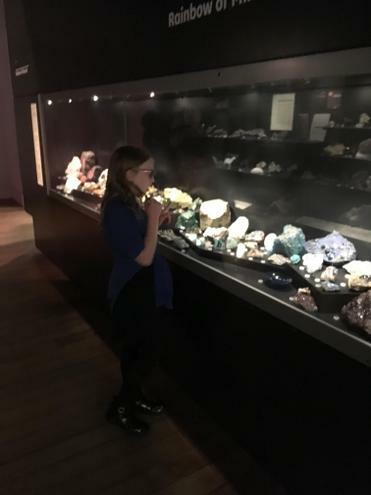 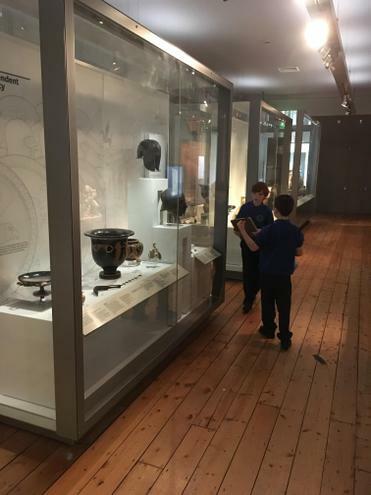 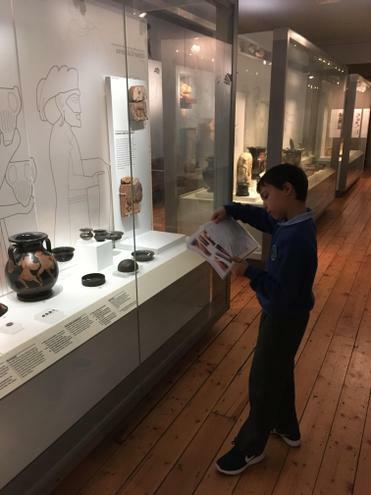 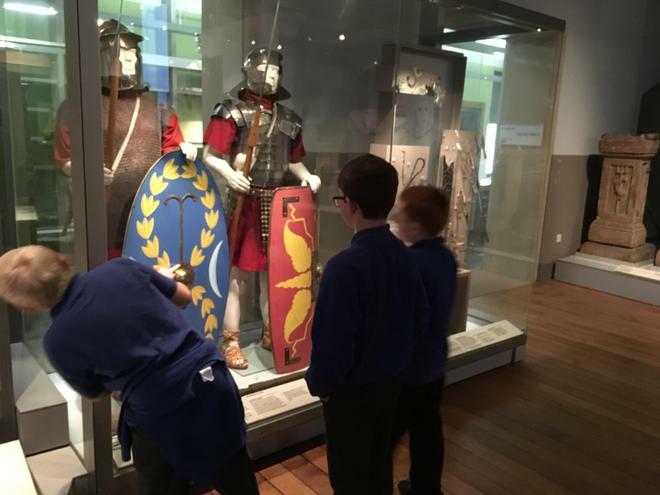 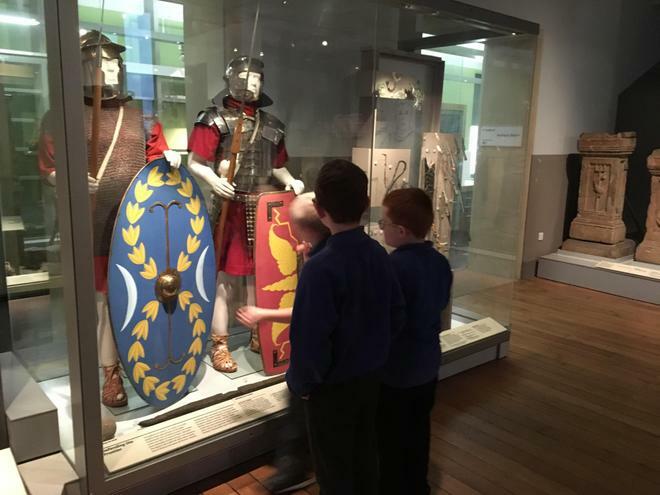 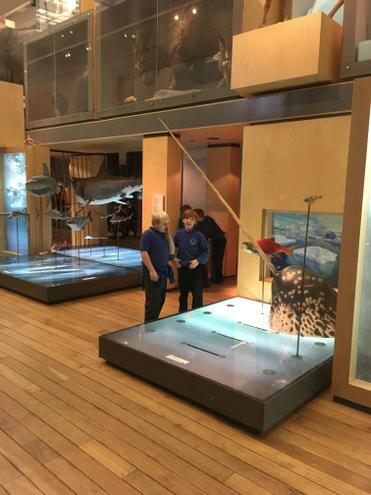 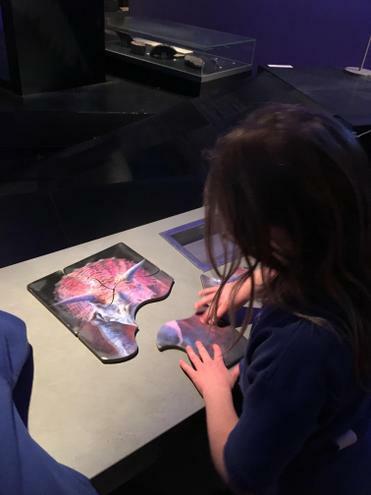 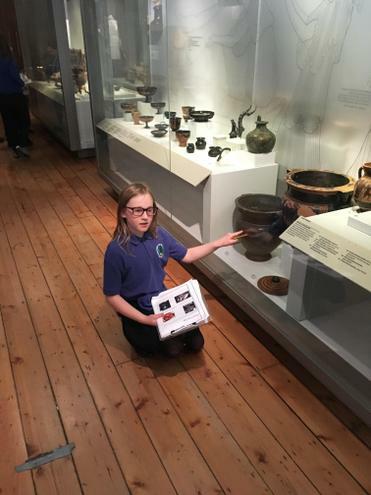 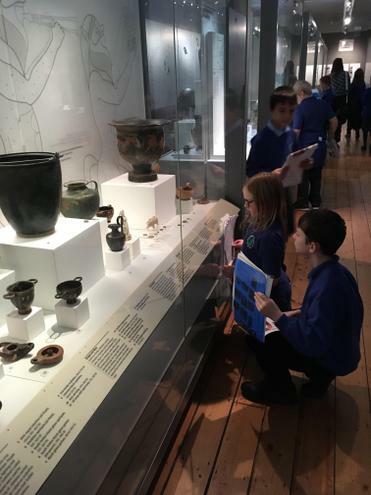 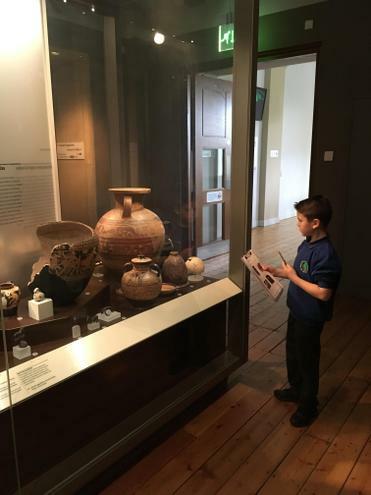 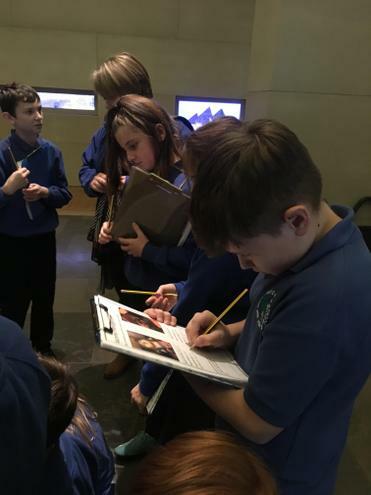 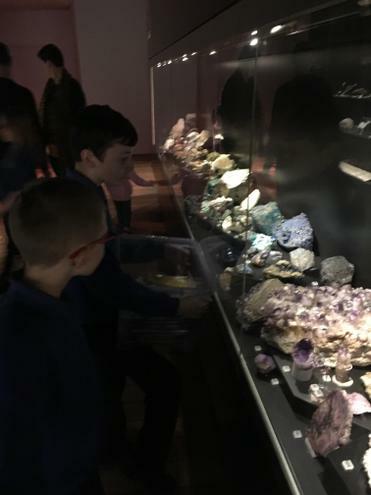 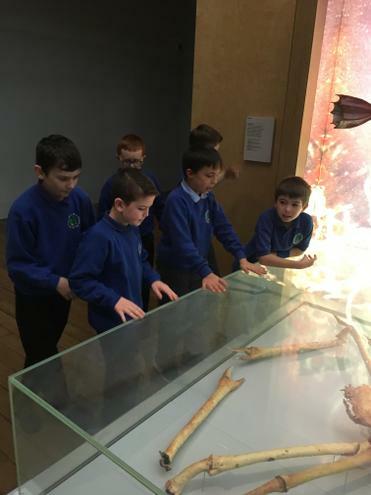 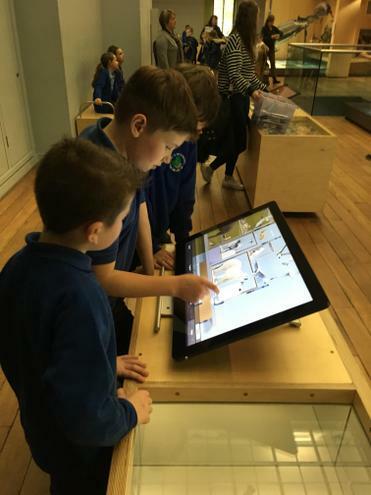 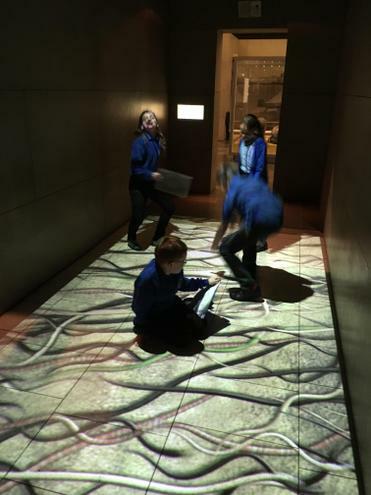 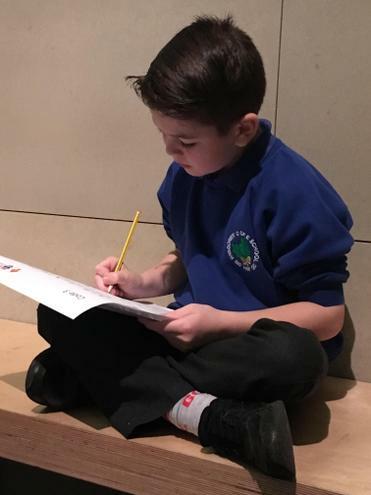 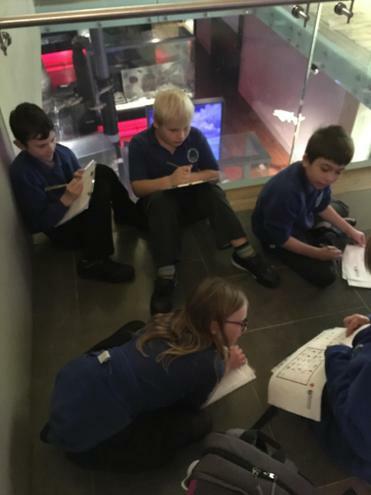 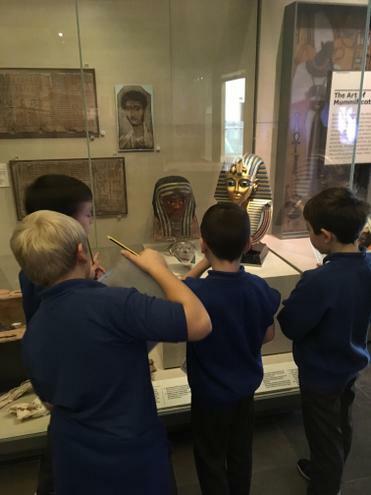 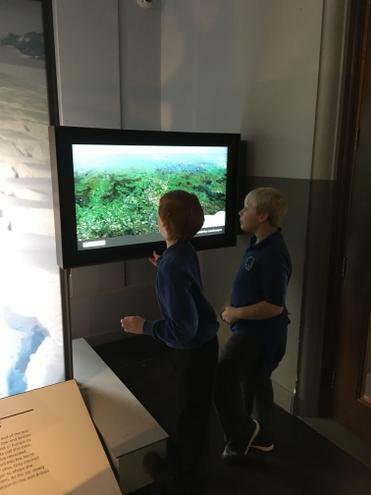 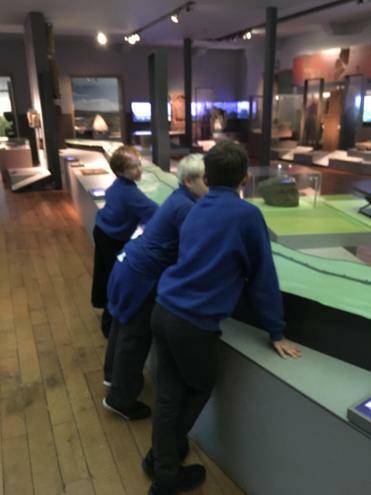 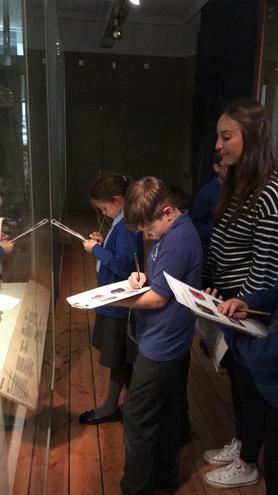 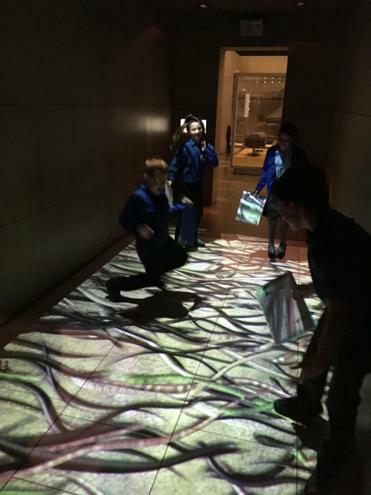 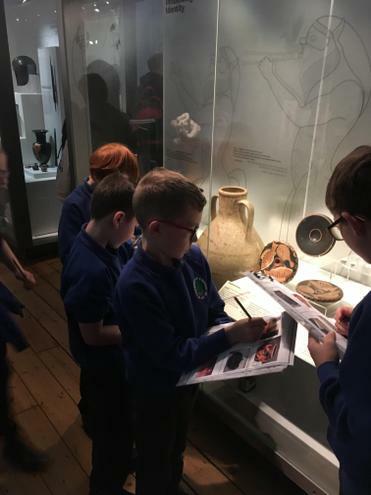 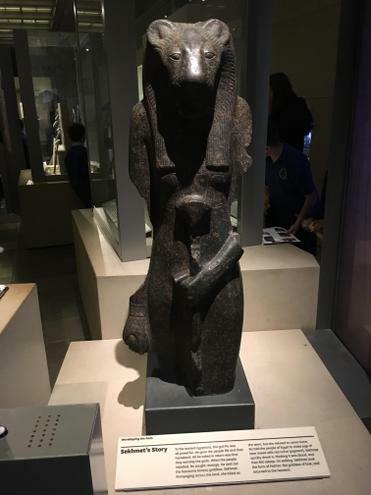 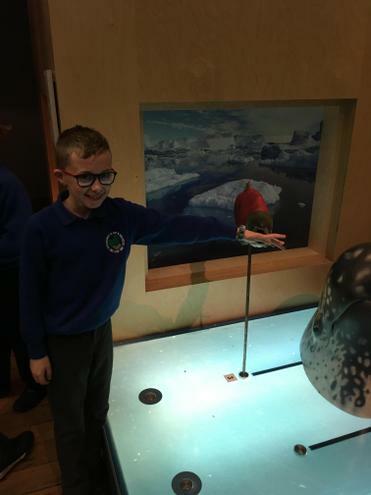 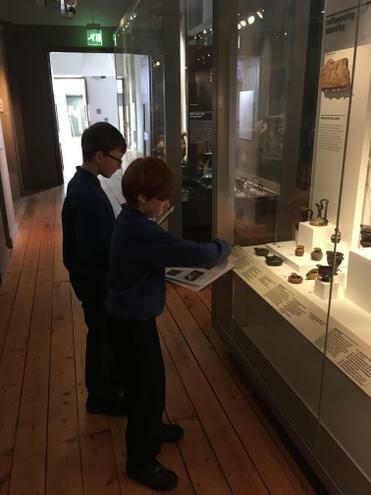 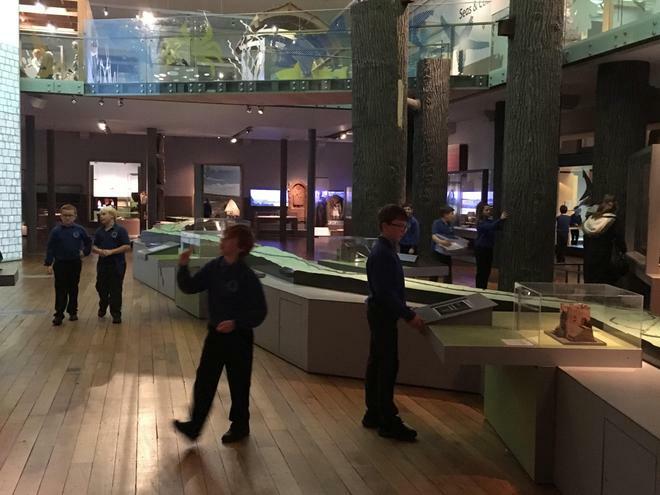 Class 2 and 3's visit to the Great North Museum. 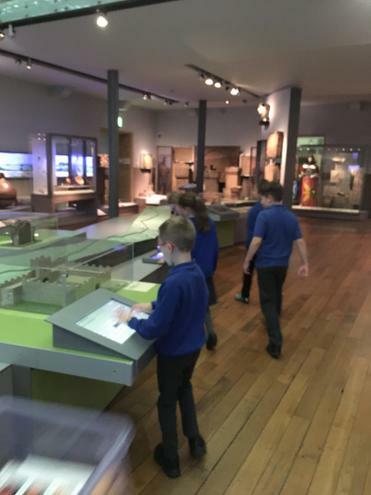 As part of our Wonders of the World topic we visited the Great North Museum in Newcastle. 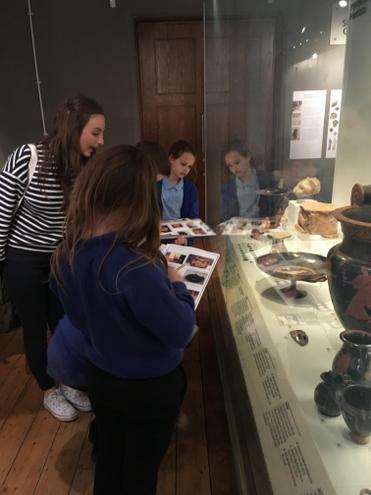 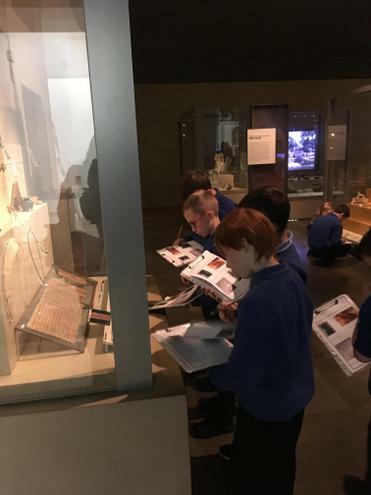 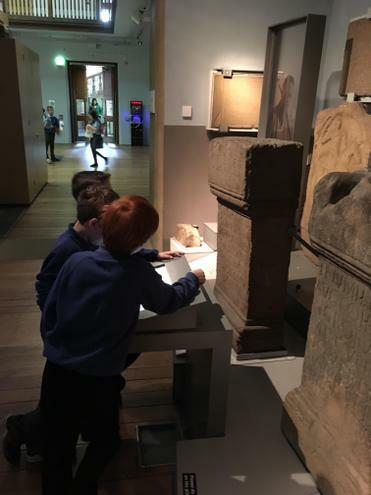 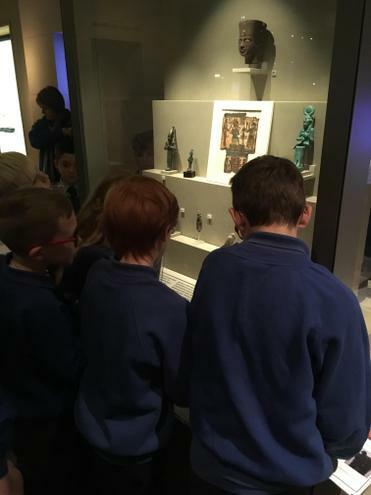 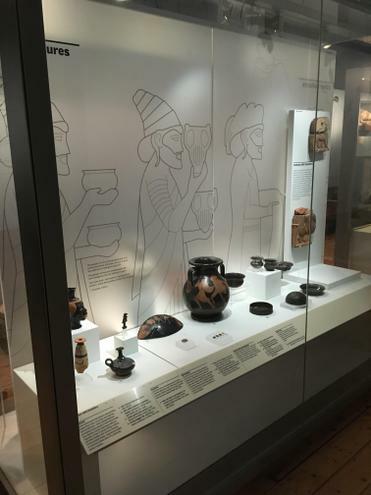 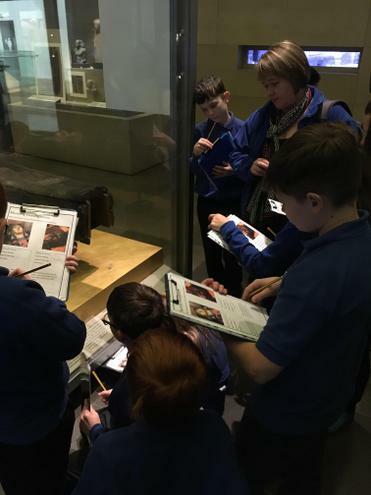 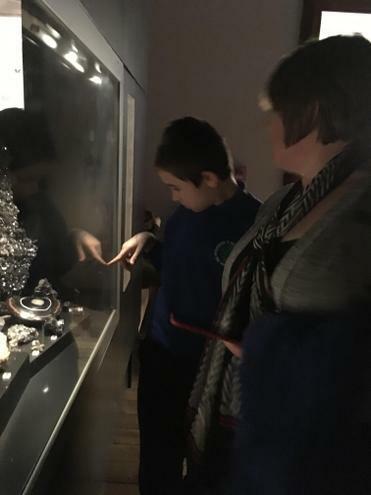 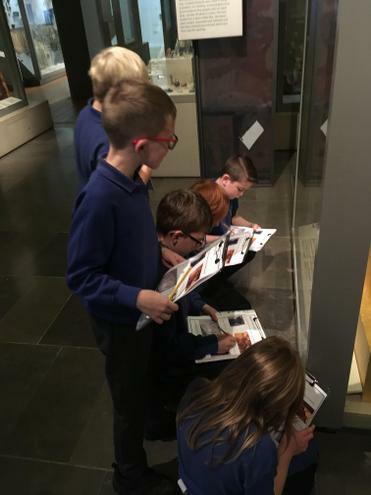 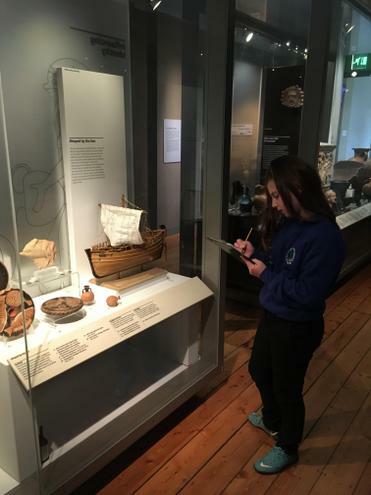 We looked in detail at the Egyptian and Greek galleries which were full of interesting and authentic artefacts. 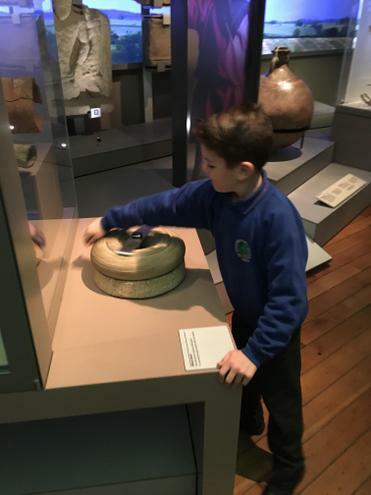 We used these artefacts to learn more about these fascinating ancient civilisations. 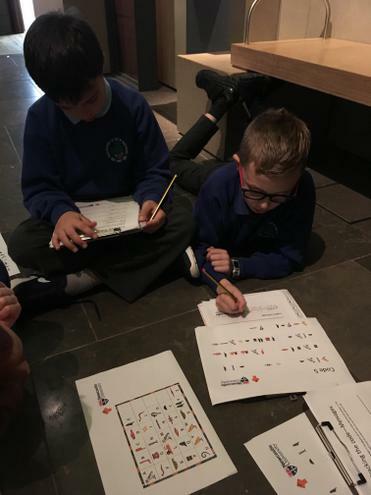 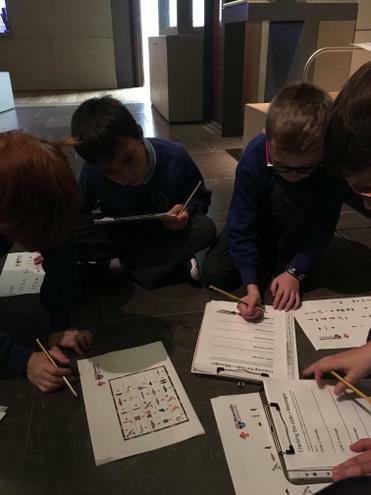 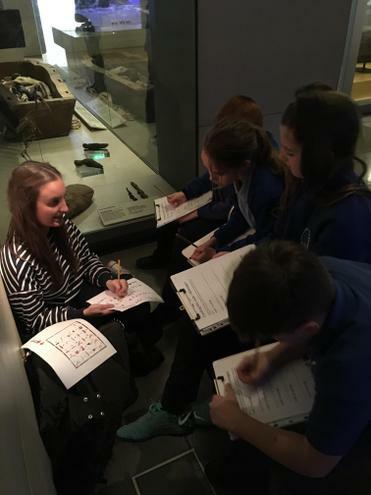 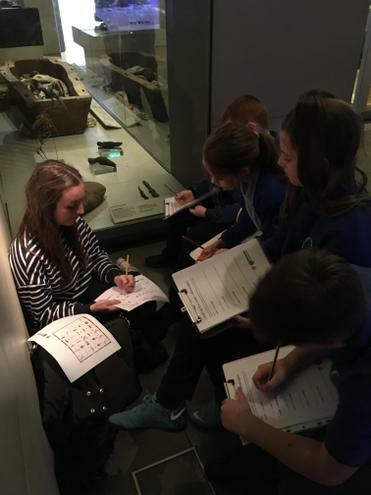 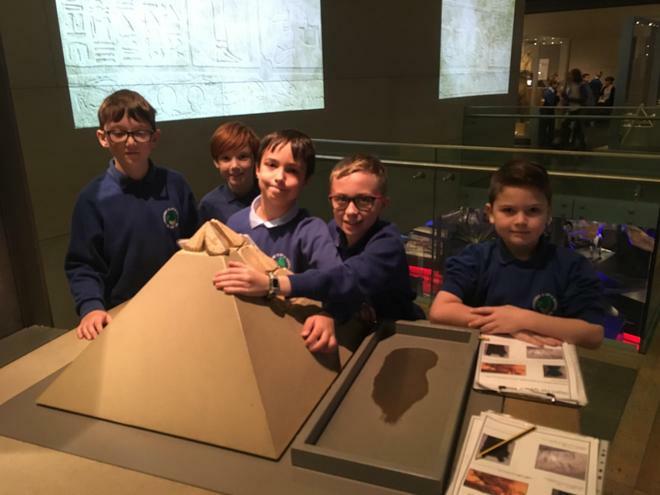 We worked both independently and in small groups to complete a variety of activities: Ancient Greek eye spy; Ancient Egyptian eye spy; mummy investigations and hieroglyph decoding. 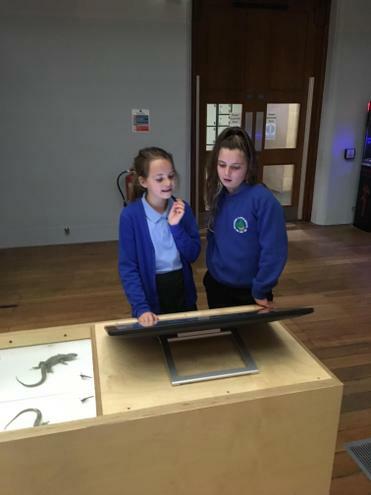 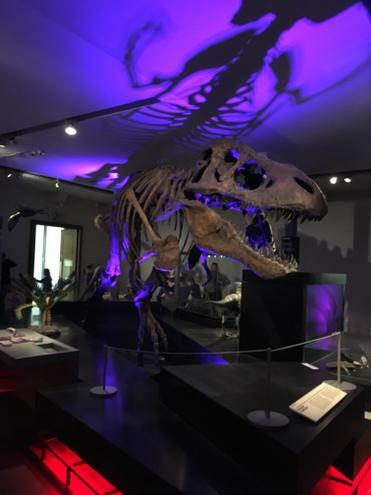 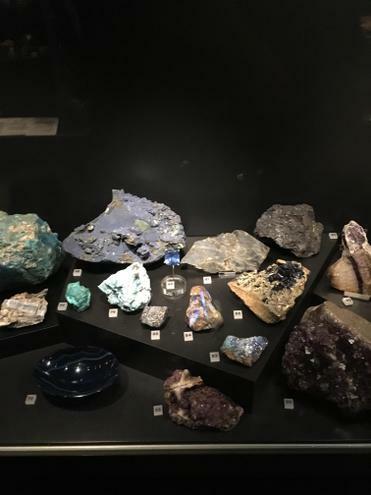 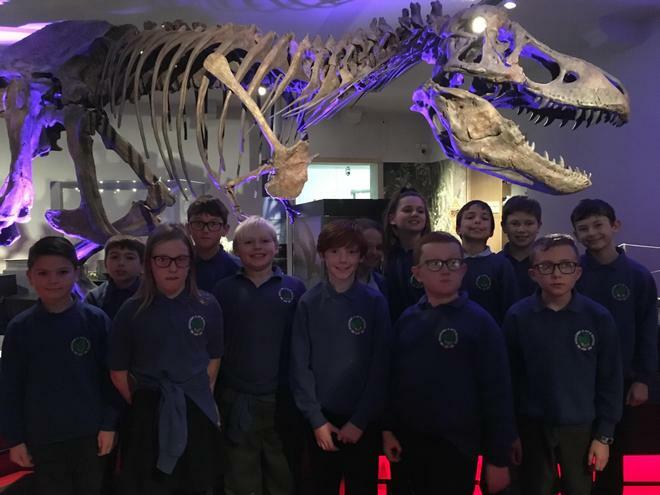 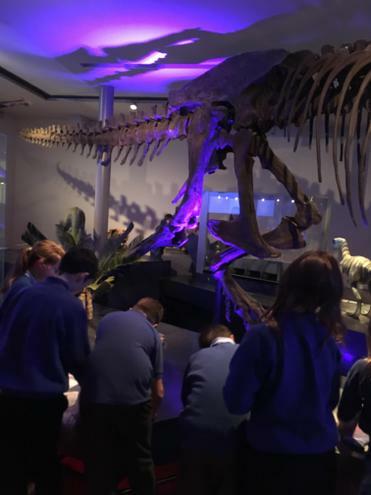 We also had time to look around some of the other exhibits at the museum including the local wildlife gallery and an exhibit with a replica T-Rex skeleton!